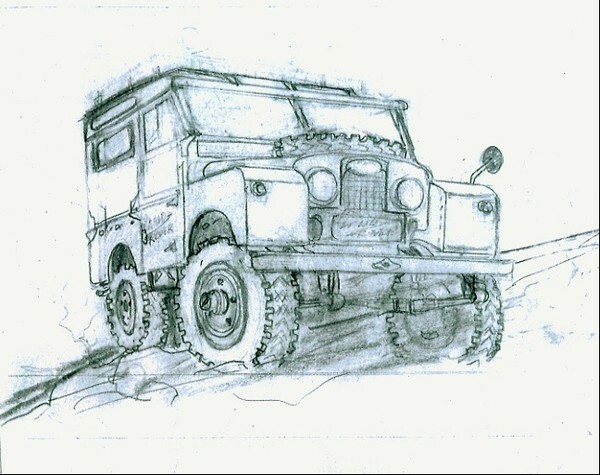 What a nice looking Land Rover Series I! Keep up the good work!!!!! !